The transition of relocation - planned or unplanned - opens up a wide range of emotions. 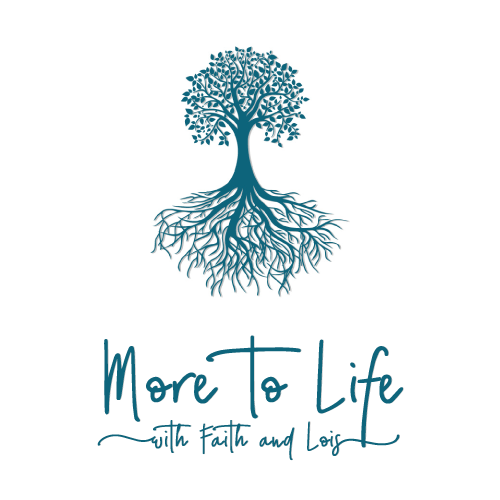 Join Faith and Lois for a conversation on how to move through this transition with more freedom! The impact of relocation – planned or unplanned – opens up a wide range of emotions. Here’s our FB Live conversation on how to move through this transition with more freedom!